Nestled gently in this dramatic island landscape, EarthSong is Great Barrier Island’s premium luxury lodge accommodation. 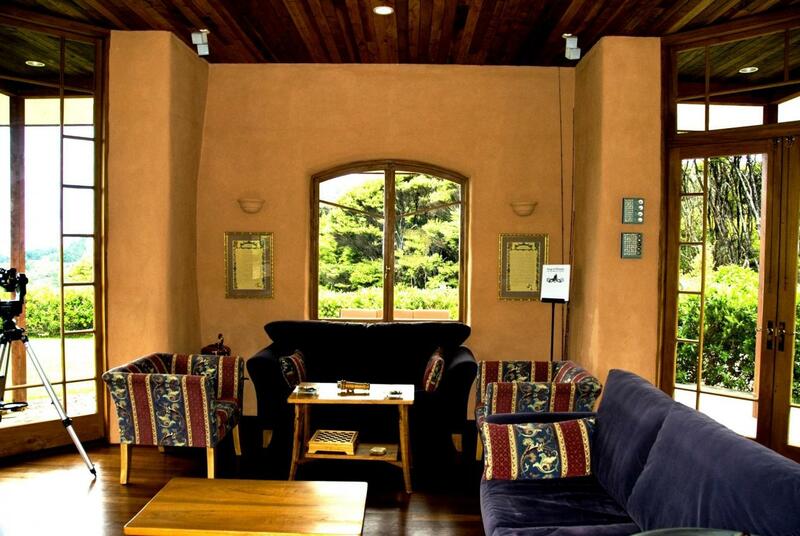 Visitors fortunate enough to stay at EarthSong find their every comfort anticipated. The EarthSong experience is infectious. Genuine kiwi hosts are attentive, professional and caring. Then there’s the VIEW… breathtaking, it stretches out across the Hauraki Gulf to the distant shores of Auckland and northern New Zealand. Uniquely positioned on sub-tropical Great Barrier Island, in Auckland's Hauraki Gulf, 5 star Earthsong Lodge has been created from the essence of nature in a unique island paradise where earth sea and sky embrace you. 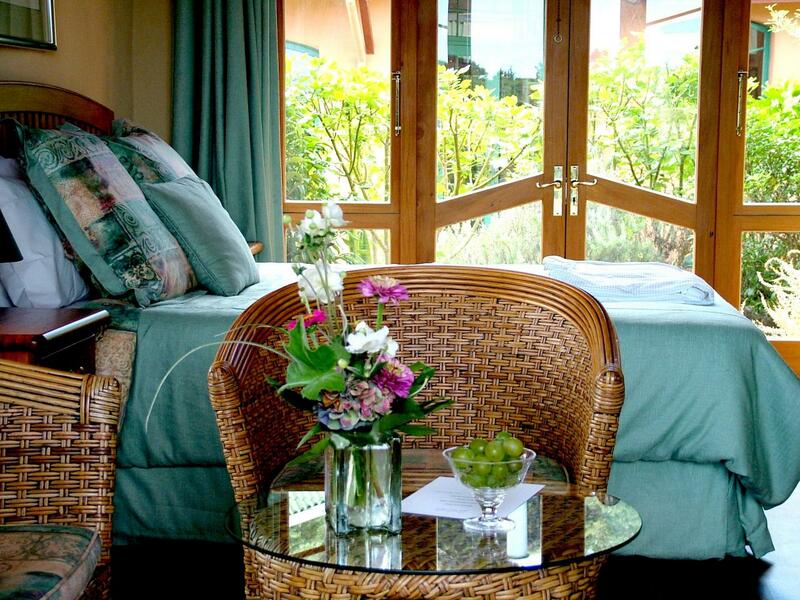 Earthsong is owned and hosted with passion by New Zealanders, Trevor and Carol Rendle.